2017 standings: Menard, 23rd in final standings (with Richard Childress Racing); Ryan Blaney piloted the No. 21 Ford to a ninth-place finish in the standings in 2017. What’s new: Menard joins up with Wood Brothers Racing as Blaney moves to Team Penske to be the team’s third Monster Energy NASCAR Cup Series driver after his breakout 2017 year. Menard had spent the past seven seasons at RCR. Veteran crew chief Greg Erwin moves over from Team Penske – with that technical partnership still in place – to serve as the pit boss. He most recently served as the crew chief for the No. 22 Team Penske Ford, which won the Xfinity Series Owners’ title in 2017. 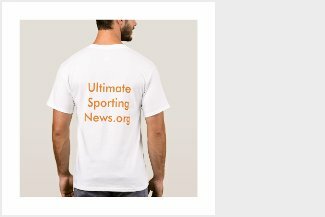 The team also reached an agreement to secure a charter from Go Fas Racing for the 2018 season and beyond. What to watch: Wood Brothers is one win away from 100 wins in the storied organization’s history. The Daytona 500 will serve as Menard’s 400th start in the Monster Energy NASCAR Cup Series. After seven years at RCR, Menard joins a new organization that is fresh off a run to the Round of 8 of the playoffs. Key question(s): Can Menard carry forward the momentum established by Blaney with Wood Brothers? Is a fresh start just what Menard needs for a career resurgence? 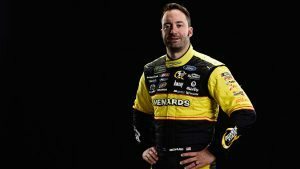 Will Menard snap his 232-race winless drought and earn win No. 100 for the Wood Brothers?